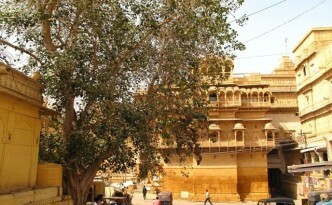 A good place to meet your friends for a midday mango is this lovely old peepal near the main entrance to Jaisalmer Fort. 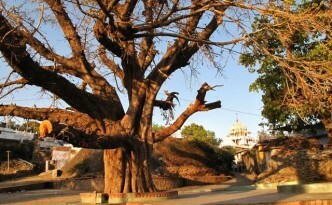 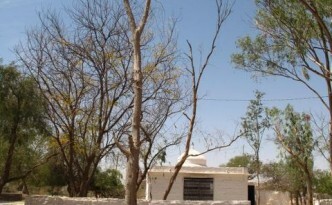 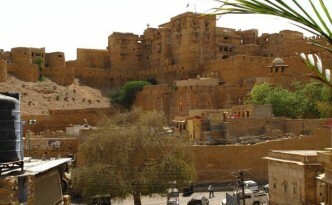 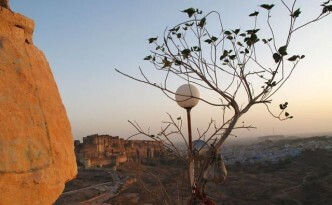 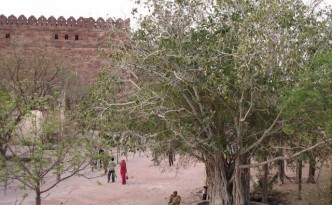 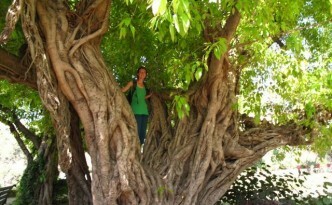 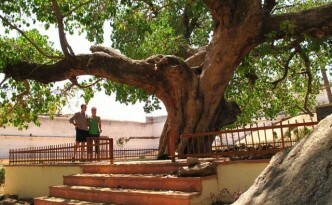 Once you enter into the central citadel of the Jaisalmer Fort, you’ll immediately encounter this friendly Bodhi tree. 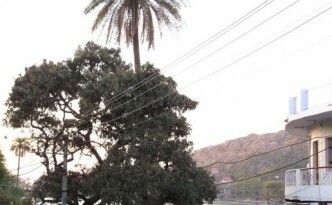 What better tree for honeymooners at Mount Abu’s Nakki Lake to pass by than a sweet date palm? 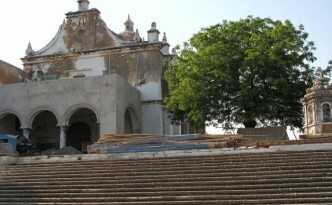 A neem tree graces the steps of a distinctly Portuguese and Catholic Church deboted to Saint Francisco.